This is my way of duplicating my favorite Lara Bar. I figured they’re so simple with just a couple ingredients that I could just make my own. There’s no sugar in these either, well except for the chocolate chips. I like to keep them in the freezer and eat them cold. Warning: these are addictive! After soaking your dates they should be soft and pliable. Add them to a food processor with half the peanut butter, and the cocoa. Process until it’s all combined and smooth. Transfer to a bowl and stir in remaining peanut butter, chopped peanuts, and chocolate chips. You can either scoop tablespoon size amount of the mixture and roll into balls or take the mixture and press into a 1/4 inch thick disc on parchment paper. Lay another piece of parchment and press on top so it is flat. Try a large cast iron skillet or just use your hands. Chill in the freezer an hour or so. Remove from freezer, with a knife trim edges so they’re straight (optional) and then cut into squares. With the extra you’ve trimmed, you can roll into balls or just eat right then! 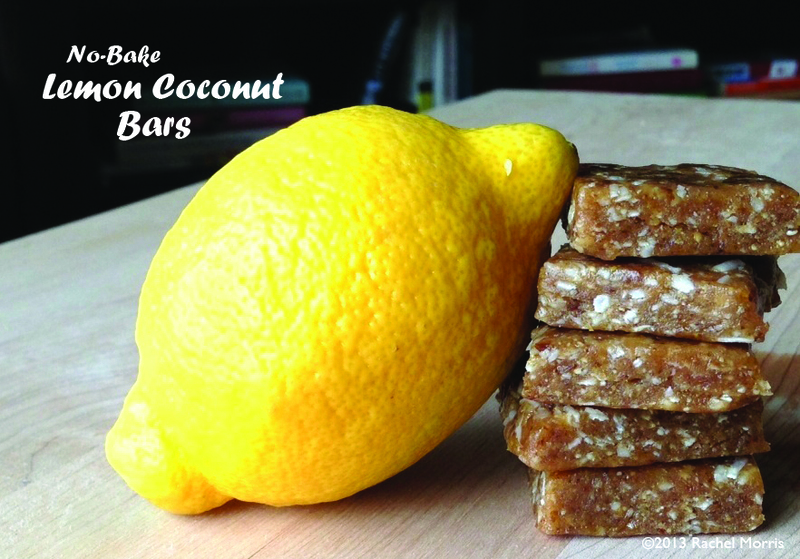 I love lemon anything and I love coconut anything. And I love the two together . One of my all-time favorite desserts is the lemon coconut bundt cake in my Veganomicon cookbook but unfortunately I can’t eat cake everyday. Since I’ve been experimenting with making my own version of Lara Bars, I had to do one of my favorite flavor combinations. Oh boy, it did not disappoint. I feel way less guilty about devouring these little treats that are raw, vegan, whole food ingredients, with no sugar added. 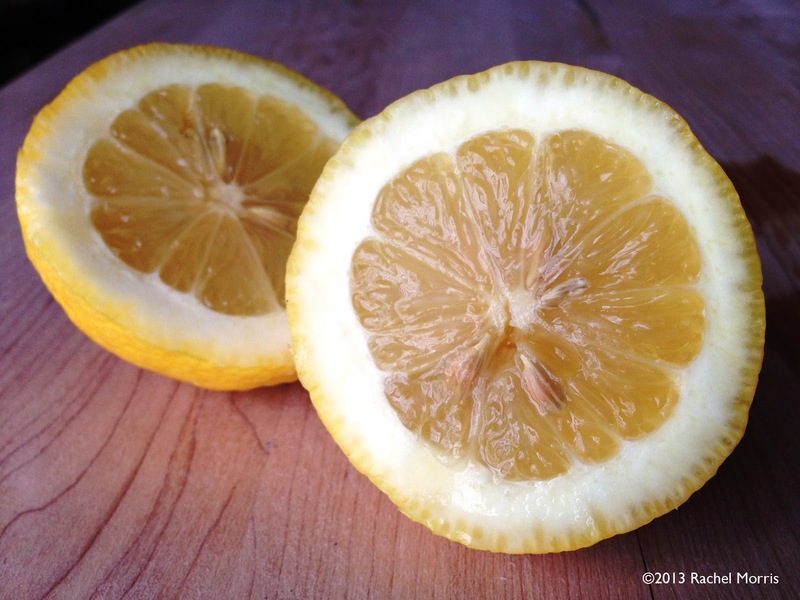 Note: If your dates aren’t very soft, soak them in hot water for 10 minutes or until softened. 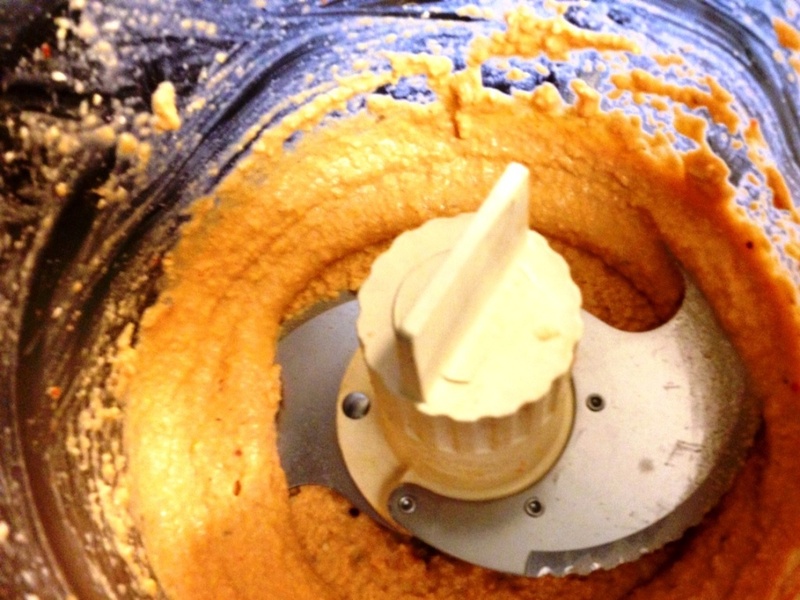 Blend cashews in a food processor until it’s just beginning to turn from a powder to a nut butter. This will take a few minutes so be patient. Now add your dates and process until it all comes together. This could also take a few minutes. Scrape down the sides if needed. Now add remaining ingredients pulse several times until all incorporated. Remove and place on parchment paper. Press into a square or rectangle and place another sheet of parchment on top. Optional: use a cast iron skillet to flatten the top. 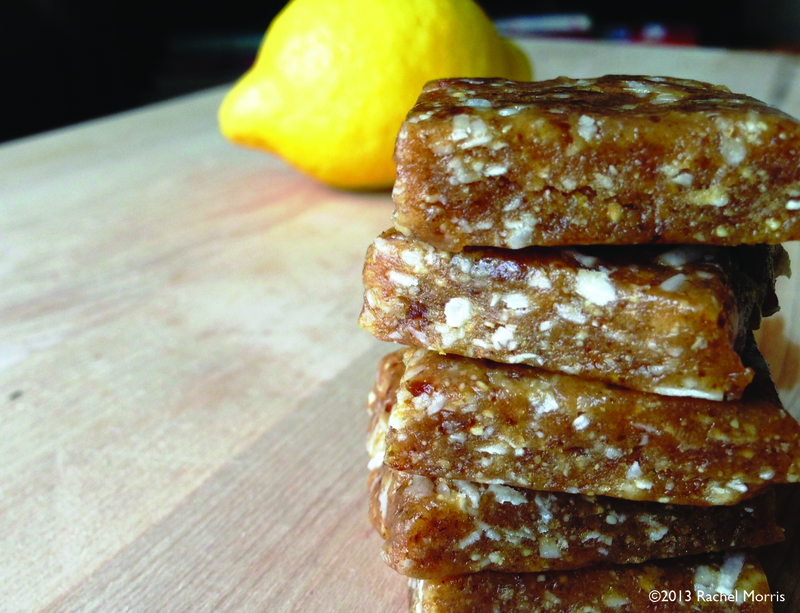 Chill in the refrigerator for about an hour, then cut into squares. Store in the refrigerator. 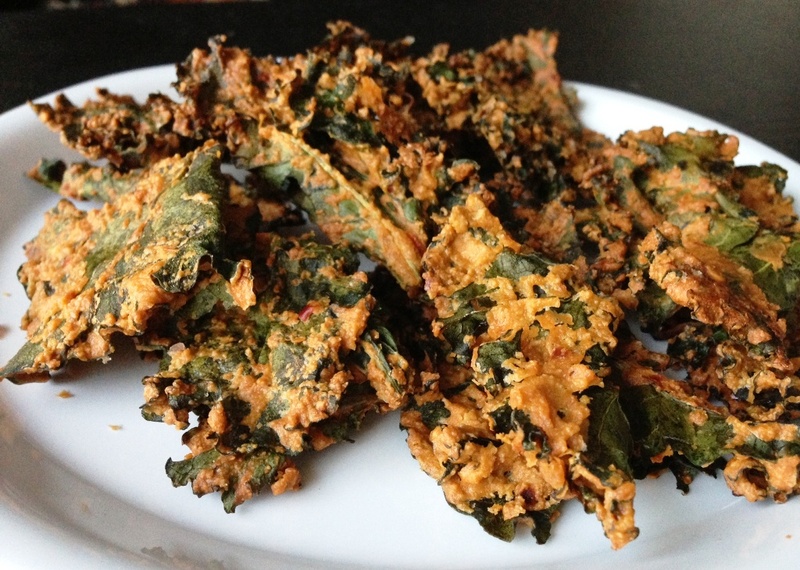 Kick off that 2013 diet with a new healthy snack, amazing kale chips! I went through a time where I was obsessed to Brad’s Raw kale chips which turned out to be quite a pricey addiction at $8/package. 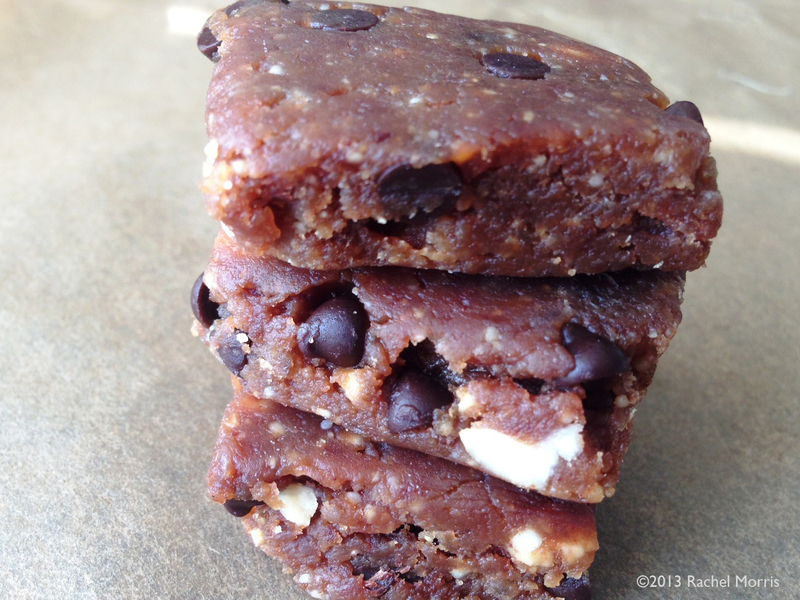 When I made these I just couldn’t believe how much they tasted like them! Pre-heat oven to 250 degrees. 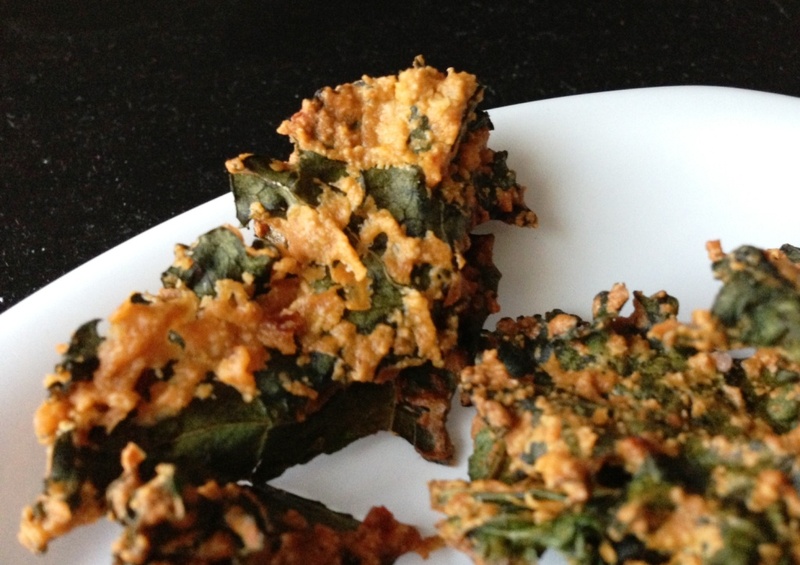 Place all the ingredients except kale in a blender or food processor and puree. It should be a thick sauce (see pic below). If needed, add some of of the reserved water from the cashews. How much liquid you need will depend on how long the cashews were soaked. It will need more liquid if you only soaked them for a few hours. Add kale to a large bowl, pour sauce over and toss to thoroughly coat the kale. Spread kale in one single layer onto a parchment paper lined baking sheet. Or you can used aluminum foil lightly sprayed with cooking spray. Bake 30-40 minutes until crisp.